If you know anything about SEO, you probably also know (or at least have heard about) structured data. Today we’re going to talk all about structured data: what it is, how it can help your site, and how to go about implementing it. 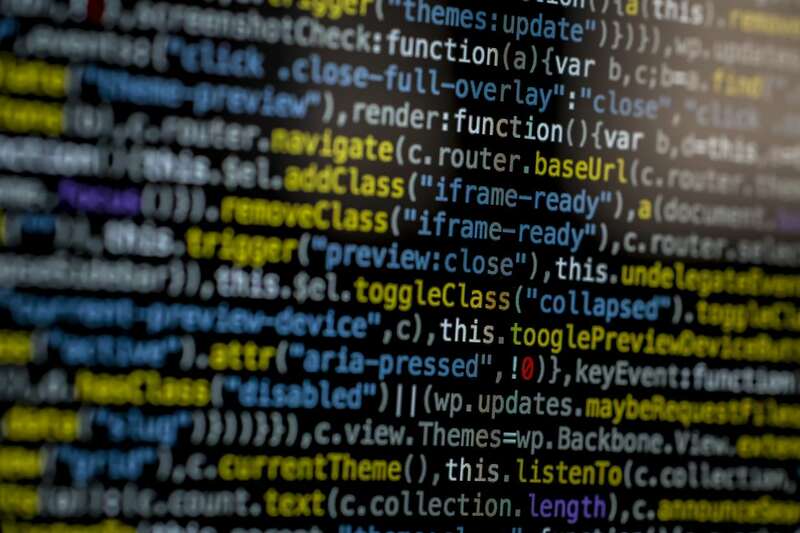 Simply put, structured data is code that you add to your website to tell search engines more about what’s on it. We take search engines for granted, but have you ever stopped to consider how exactly Google matches a query to millions (sometimes billions) of results? The simplest explanation is that Google looks to see if the words in your search appear on millions and millions of websites on the internet. If your search words appear, it’s a match. If not, no dice. 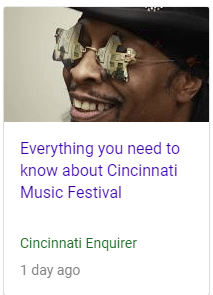 An example being that if you searched for “toilet repair in Cincinnati,” Google would look for websites where the words toilet repair in Cincinnati” appear. While Google does use this method to determine search results, it’s one of hundreds of factors Google uses to determine the best match for a query. When you search “toilet repair in Cincinnati,” it’s obvious to human beings that you’re looking for a plumber, since they’re the ones who typically repair toilets. But does Google realize that? Sure, Google will point towards plumbers, since they’re the only ones likely to mention toilet repair, but would Google point you to a Cincinnati plumber even if the words “toilet repair” didn’t appear on their website? They never used to, but they sure do now. 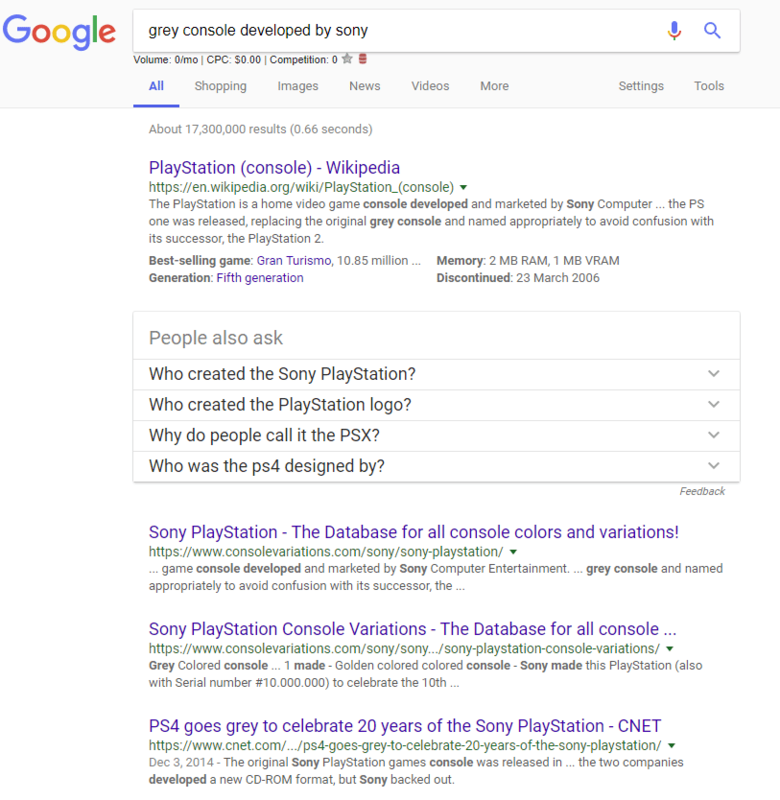 The search results make it clear that, even though the exact phrase doesn’t appear on any of the pages (though “grey console” does pop up quite a bit), Google knows we’re talking about the PlayStation. This might seem trivial at first, but think about it: Google is able to recognize that the PlayStation is a specific object (a gaming console) that has both physical characteristics (being colored grey) and abstract ones (having been developed by Sony). It’s easy for humans to grasp these concepts. Machines? Not so much. That Google is able to understand this is astounding. And that’s what schema does: help Google understand, rather than simply be aware of, a page’s contents. Give you a succinct breakdown of a fact-checking campaign. Now, structured data isn’t an actual ranking signal, so you won’t receive a boost in traffic just because you implemented it. But it will allow your results to have the specificity and detail that they need to raise your clickthrough rate and user experience, which will lead to happier website users and more conversions. Implementing structured data, provided you know how to write the code, is pretty simple. All you do is write the code, enclose it in a script tag, and upload it to the header of your webpage. You can have structured data that’s the same across all pages, or structured data that’s specific to just one page. And you can mark up just about everything. You can see the standards that have been set for schema by visiting https://schema.org. It has plenty of examples of properly written schema, so take a look. Hopefully this blog got you started on structured data and how to implement it. Structured data is a tricky subject and can be difficult to get right. If you followed these steps and find that you’re having trouble, consider hiring us to take care of it for you. We have a history of getting structured data right on websites, including our own. Just check out our source code!